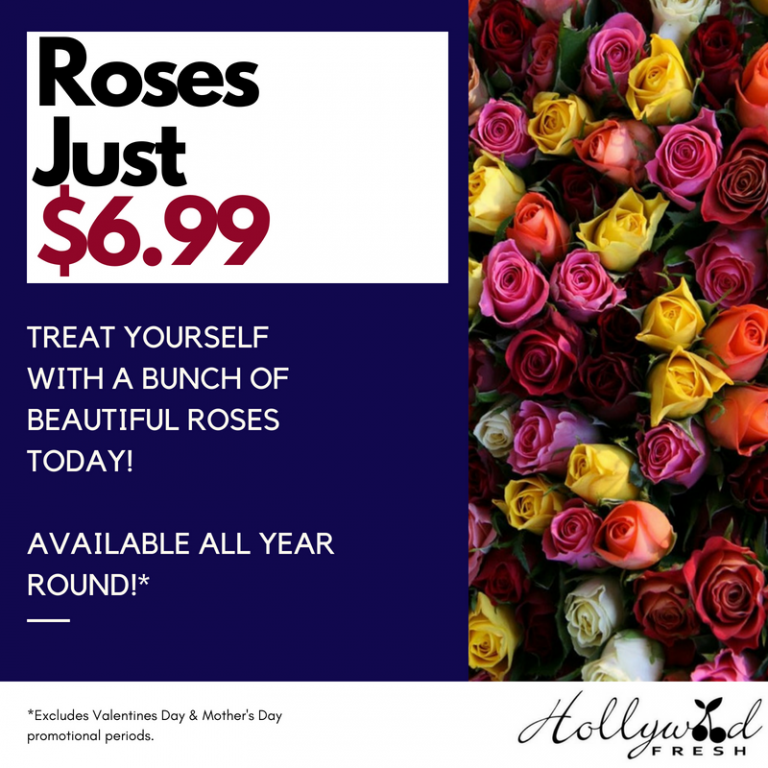 Get beautiful multi-colored roses for just $6.99 a bunch ALL year round at Hollywood Fresh! Hollywood Fresh has stunning flowers delivered fresh daily. 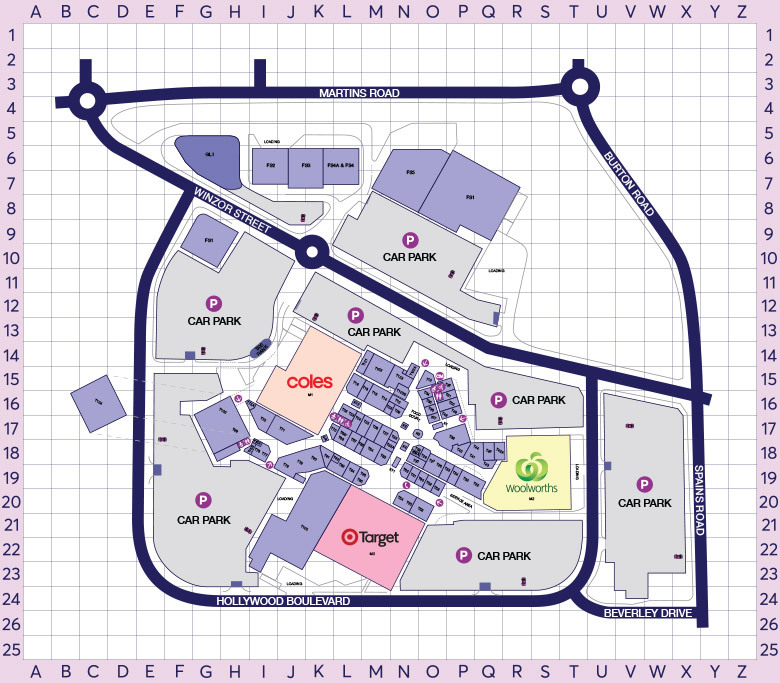 Located near Woolworths. Excludes promotional periods around Valentines Day and Mother’s Day.